Her son, Guy B Johnson, said: “Her family is extremely grateful that her ascension was not belabored by a loss of acuity or comprehension. 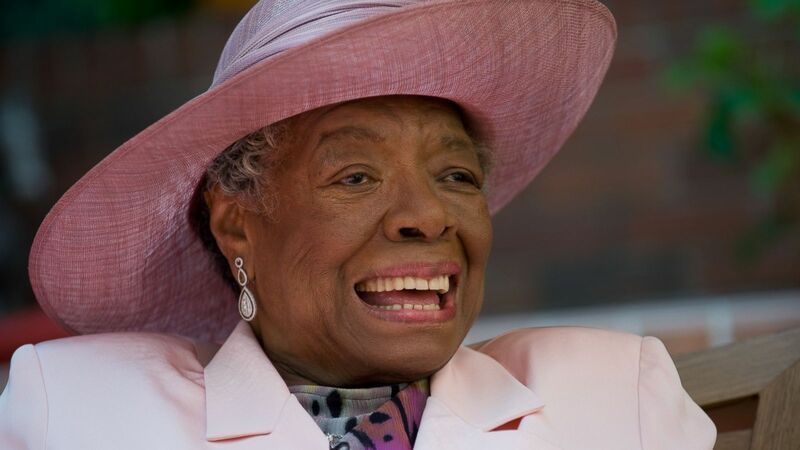 Maya Angelou April 4, 1928 – May 28, 2014. RIP. i love Maya’s quote. permission to reblog. 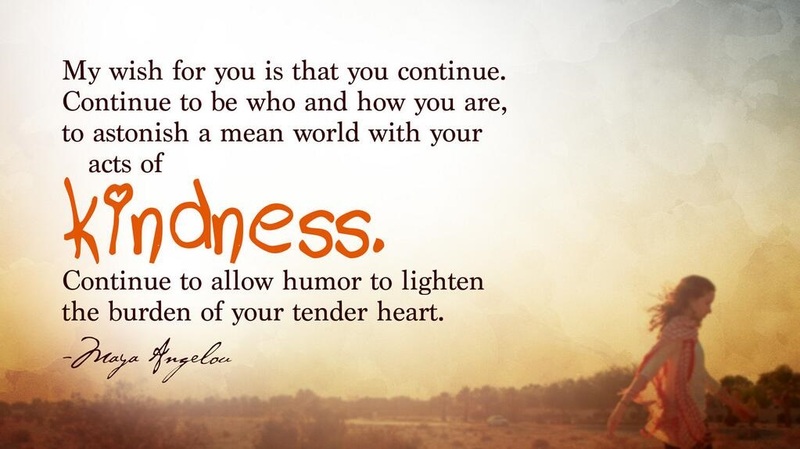 i really do love Maya Angelou’s quotes. She’s one of the person i always look up for when i feel down. And… her quotes are everlasting. Just like this quote. What is your fave quote and author. Mind sharing it here?